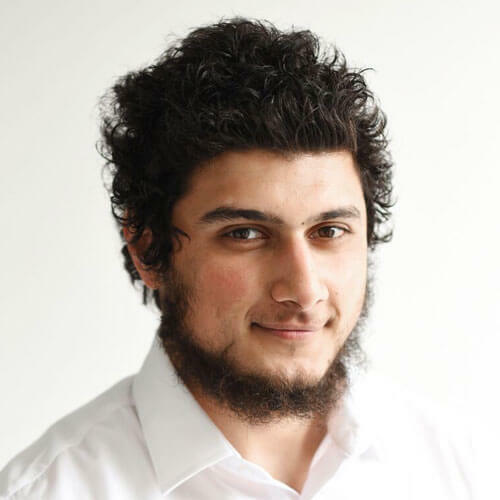 Moin has been with us for just over a year and has turned out to be a valuable asset to the Silven team. Specialising in Interim Operational recruitment, Moin’s ambition for his role at Silven is to be the go-to person for Operations Interims. Moin has a degree in sociology and in his spare time likes to dine out, play sports and visit the Mosque. "The array of personalities and styles here. You’re encouraged to be yourself and stick to your values"
"Verily with every hardship, comes ease"